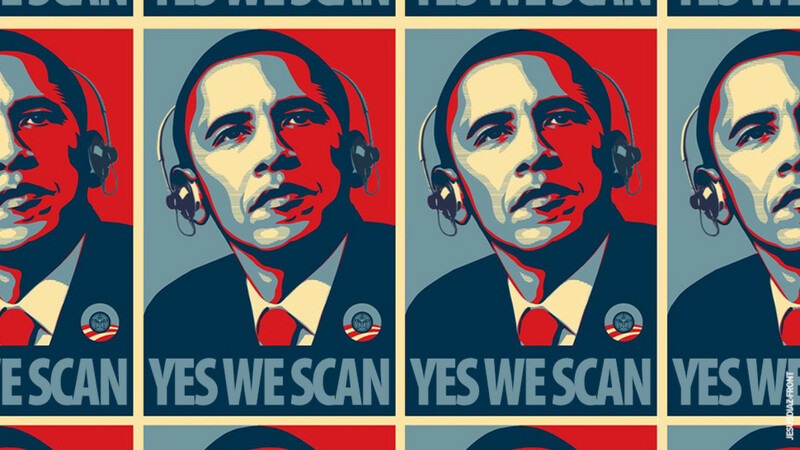 We have entered the golden age of spying. The systems of eavesdropping are so ubiquitous, so pervasive, so invasive in our everyday lives that we may as well just agree to give up our data and go quietly into that good night. There is, simply speaking, no stopping it, even if we tried, tethered as we are to our smart phones and mobile devices, intoxicated with the extension of our nervous system into the global embrace. There is no turning back. Yes, this is the age of cyber-insecurity, or perhaps described as the age of cyber-anxiety, but you might never know it as we collectively upload our lives, our histories, and our desires to Facebook. And yet, on the other side of the digital divide, lurking within the dark shadows of this cyber-emergency, we find the culture jammers, the Adbusters, the leakers, the lurkers, and the hackers. Are they the only ray of hope to lead us out of this madness? Culture jamming is the age-old political form of challenging authority. Culture jammers essentially hack the spectacle, they undermine the status quo, they reject the accepted reality in favor of an entirely different one that may never be. They are artists, mediators, activists, ranters, occupiers, evangelists, and anarchists all rolled into one. They visualize and dissect a world we can barely comprehend. It’s their cyber-expertise that is the ultimate secret weapon against the system, against authority, against everything we have supposedly devised to protect ourselves from ourselves. When a single hacker (Julian Assange), holed up in an Ecuadorian embassy in London, can mastermind the levers of control against the biggest superpower on earth, you have a sense of what asymmetrical cyber-war is all about. If the artists and hackers and culture jammers were to unite, we might see such a reversal of geopolitical power that it staggers the mind. The moral of the story: don’t underestimate the power of the artists and the hackers. We can learn from their message: that in the 21st century, there is no doubt, the keyboard is mightier than the sword.